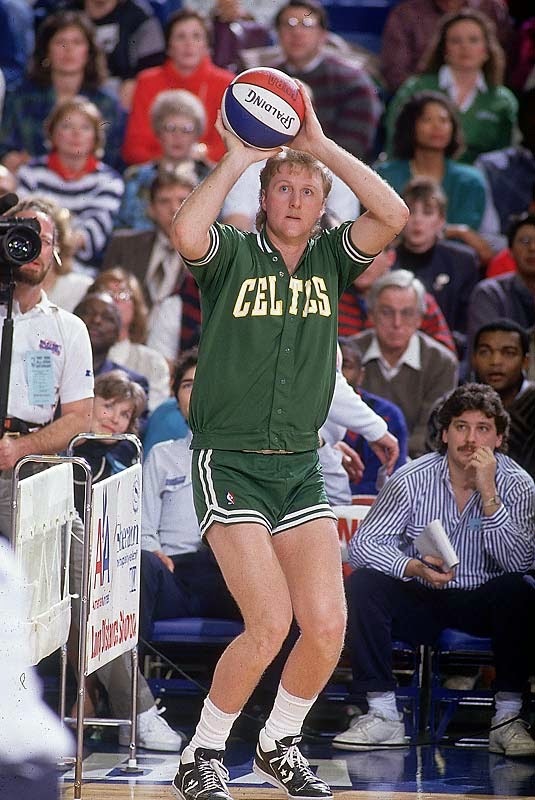 In 1986, back when they actually played basketball in the NBA and men’s shorts were actually, well, short, the NBA All-Star weekend included it’s first three-point contest. Eight competitors, all long-distance sharp-shooters, participated in this inaugural event. With that statement, Larry Bird set in motion a self-fulfilling prophecy that he would win the contest… and he did. Yes, he still had to go out onto the court and back-up his words. He still had to face the competition and make his shots. The other seven players did not just give up and walk away. But at the end of the contest, Bird’s attitude helped him win the day. Real life is the same way. Our attitude will determine how we face adversity and whether we come out on the top or on the bottom. Many people face a bad situation, quake in their own shoes, fall apart, give up, and lose without ever even giving victory a chance. Is God’s Plan Really Good?